Update: Ravenel restored his account later the same day. It looks like he took his account down to delete tweets involving Ashley Jacobs and Luzanne Otte. Maybe his crisis management team is still at work? 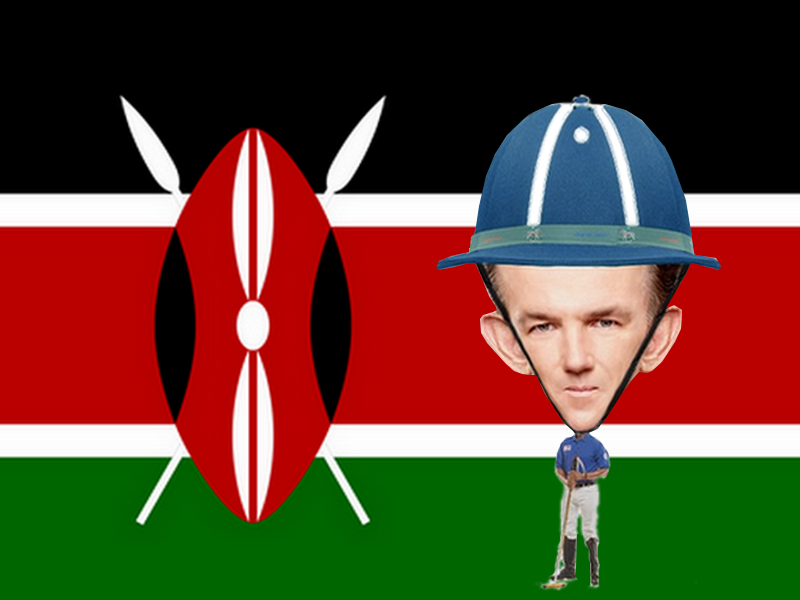 For those who wondered about the meme in the header, Ravenel is standing in front of the flag of Kenya. Ask around, you'll find out what that means. Meanwhile, TamaraTattles has some interesting tea on Ravenel. 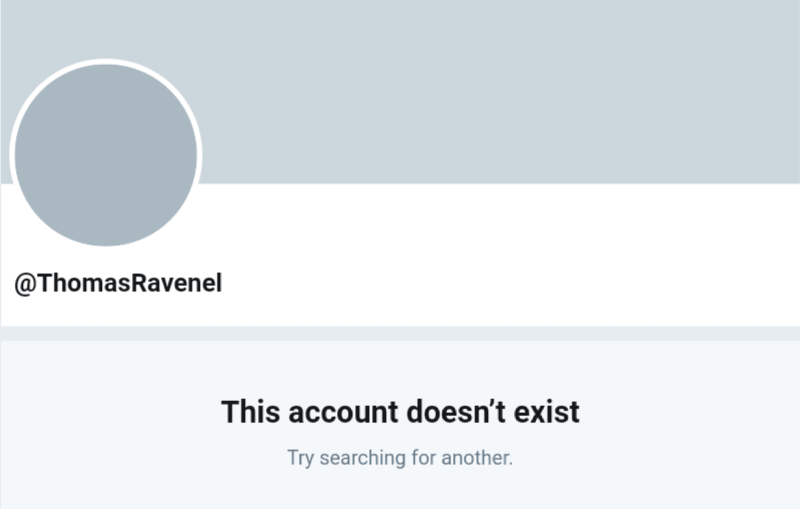 Disgraced and fired Southern Charm cast member, Thomas Ravenel, deleted his Twitter account today. But then he doesn't really need one any longer. Over the weekend, Ravenel finally unlocked his account and sent several insipid tweets to his adoring fans. Yes, there are women who don't mind Ravenel's still being investigated for sexual assault. Unlocking seemed like a safe move. Now that Ravenel has been fired from Southern Charm, he doesn't need to worry about his image and there's not much more damage that he can do to it. You'd think. Once unlocked, it would have been a smart move if Ravenel had taken the opportunity to tweet a public apology to Luzanne Otte. After all, it was Ravenel and his personal blogger who fabricated the story claiming Ms Otte was stalking him, which led to her threatening the lawsuit which caused him to lock up in the first place. But no, that was too sensible. Instead, Thomas continued his pattern of abusive behavior and sent out tweets implying Ashley Jacobs cheated on him. Then he posted some weird tweets about how great women are as employees. Ashley's response was to make a public denial and then she blocked him. 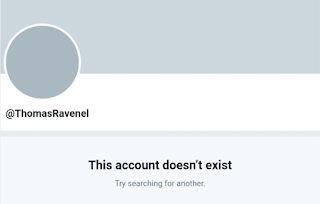 After several sites published Ashley's response to Ravenel's insinuations, he pulled the plug on his account and disappeared. Let's hope this will be the last we see of Rapenel until we hear the results of the investigation into the assault or until Ms Otte decides to pursue her lawsuit. Nanny Dawn says the assault investigation is still ongoing and a source has informed us the identity of the person running Ravenel's personal blog, AATT, is known, so it sounds like there's going to be more drama ahead for Thomas and his cronies! Not the kind of drama they want, but definitely the kind they deserve.